An ideal location for before or after desert dinner gatherings, events, and post-reception festivities. 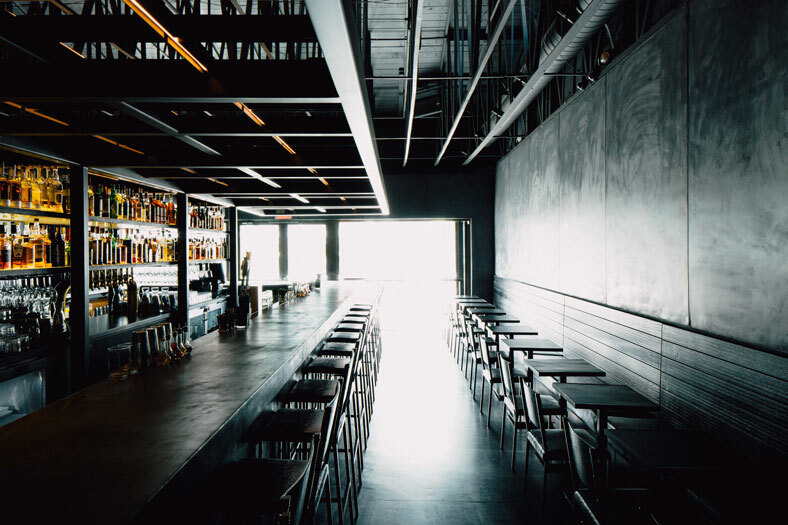 A full buyout of Truss & Twine includes exclusive access to the space, a customized food and drink menu, and a music experience tailored to your party’s needs. Our mission is to create a personal and uniquely crafted activation. 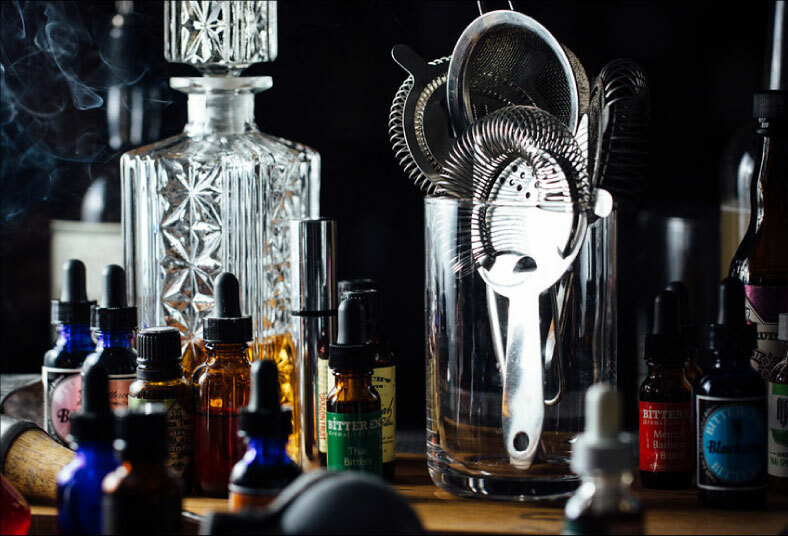 Truss & Twine pulls from its arsenal of expertly curated selections of spirits, wines and craft beers. Truss & Twine is fully licensed, insured, and equipped to service festivals, weddings, corporate and company meetings and events. Hand in hand, our team works closely with each and every event to curate a special menu of inspired hor-d’oeuvres, cheeses, charcuterie and inventive cocktails. This ensures a grander experience from all eras customized to suit you and your guests.